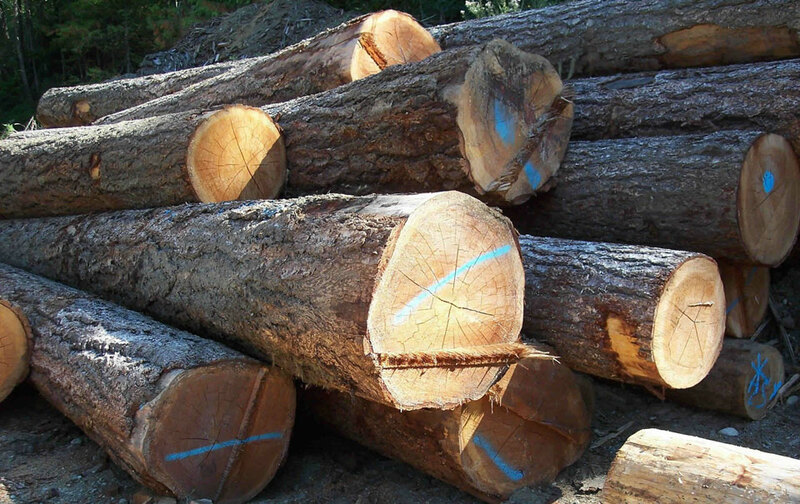 We operate our own log yard and offer raw log purchasing and sales. in custom lengths and widths. 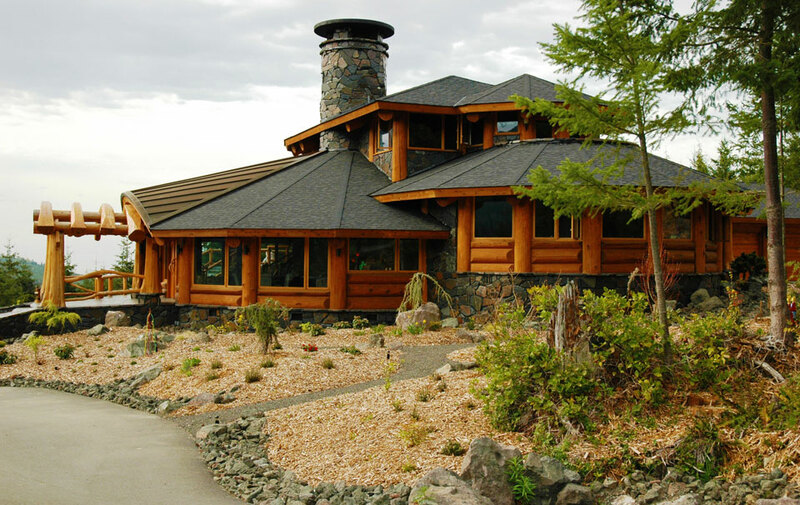 Enjoy the warmth and beauty of a log home. 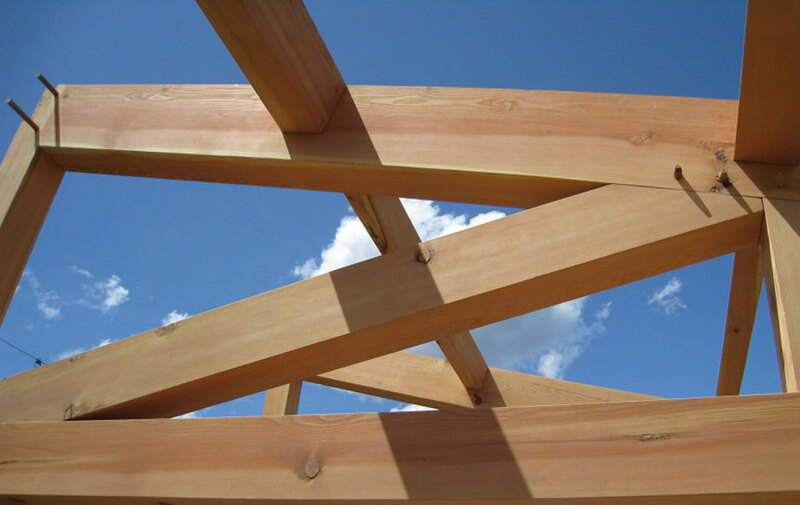 Your source for quality, custom-cut lumber and timbers. 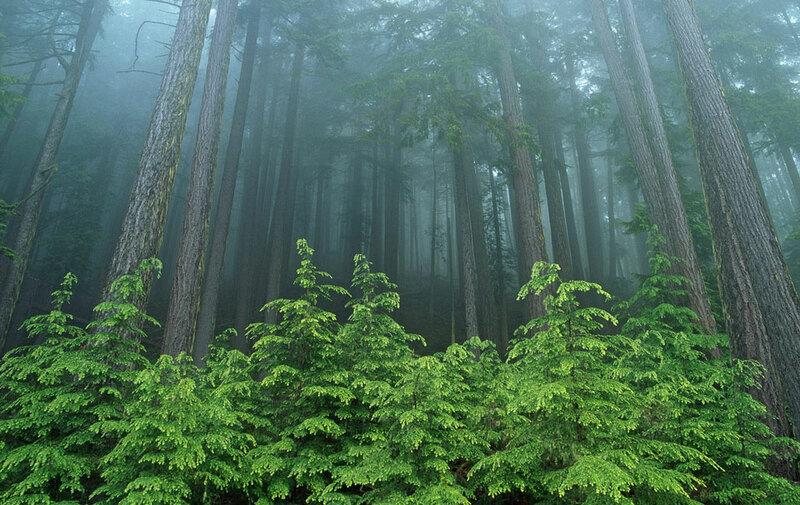 © 2016 Kozek Sawmills Ltd.